-MO C Range Available From 5-80 kVAR. -Separate Termination For Damping Resistors. 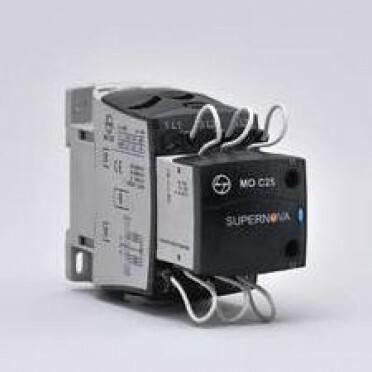 -Standard Accessories Throughout The Range In Line With MO Contactor.